What happens if I don't return any items? 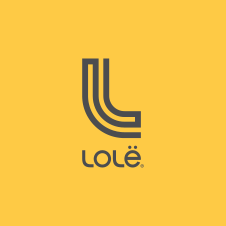 How does the Lolë Box work? Start by filling out the Lolë Box questionnaire and tell us about your workout routine, fashion taste and clothing sizes. We’ll get to work selecting the best fitness clothes and accessories for you. When your Lolë Box arrives, you’ll have 14 days to try everything on in the comfort of your own home, keep what you like, and send back the rest in our prepaid mailer. You’ll only pay for what you keep, plus a $25 styling fee, which we’ll credit towards any item if you purchase one item or more.